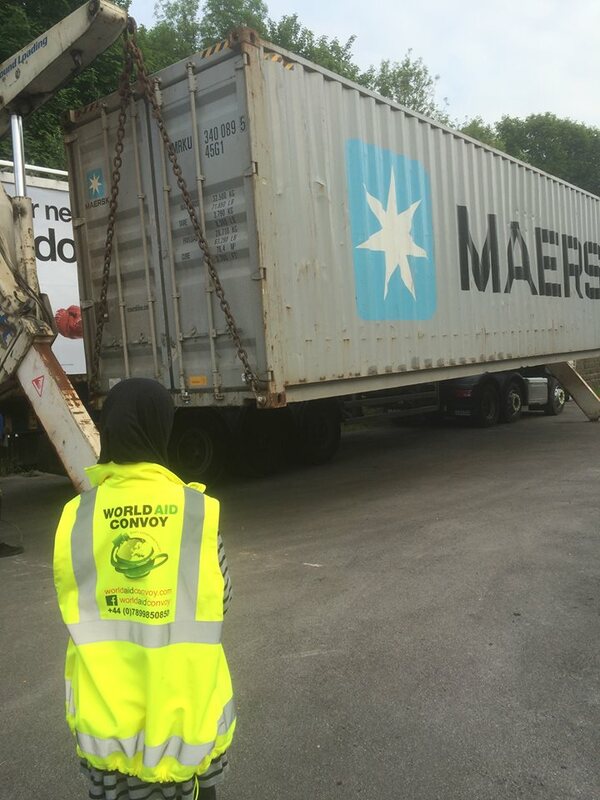 *Alhamdulillah, after the success of the first Unity Convoy it is from the blessings of Allah that we can confirm the launch of the next one In’sha’Allah. 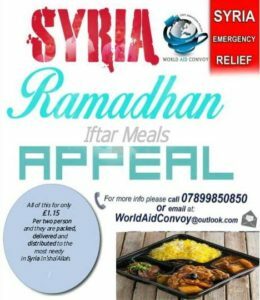 As the situation worsens in northern Syria and the demand for Ambulances to save lives increases, In’sha’Allah World Aid Convoy will be joining a coalition of charities under the umbrella of Unity Convoy to take as many Ambulances on a convoy in Oct 2018. 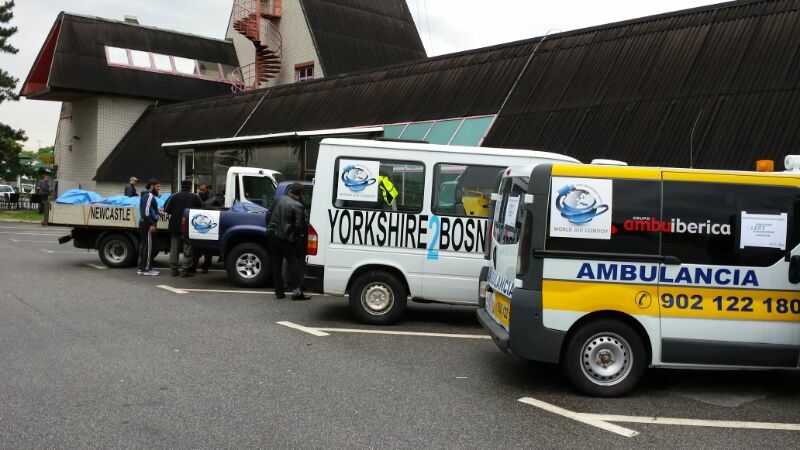 Alhamdulillah last year Unity Convoy successfully took over 80 Ambulances by road from UK to Bulgaria and then on trucks to Northern Syria. 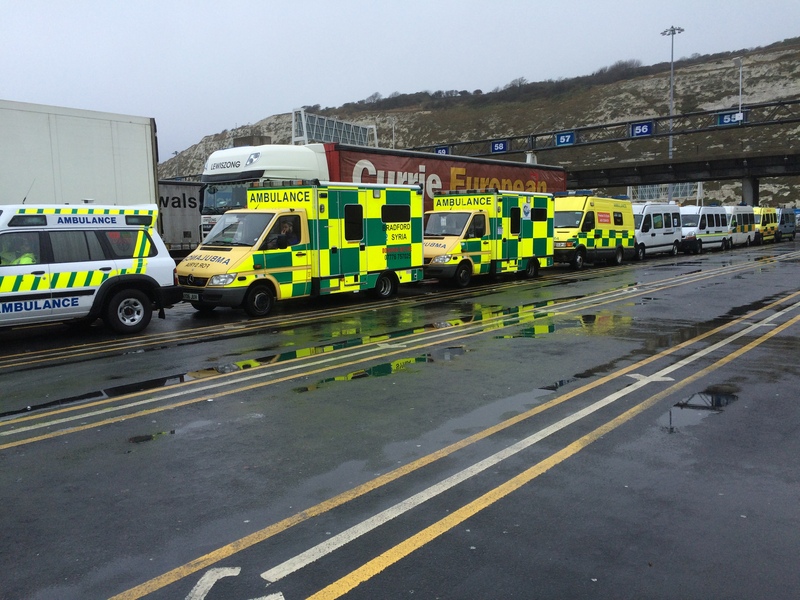 In’sha’Allah again this year we aim to take as many Ambulances as last year. 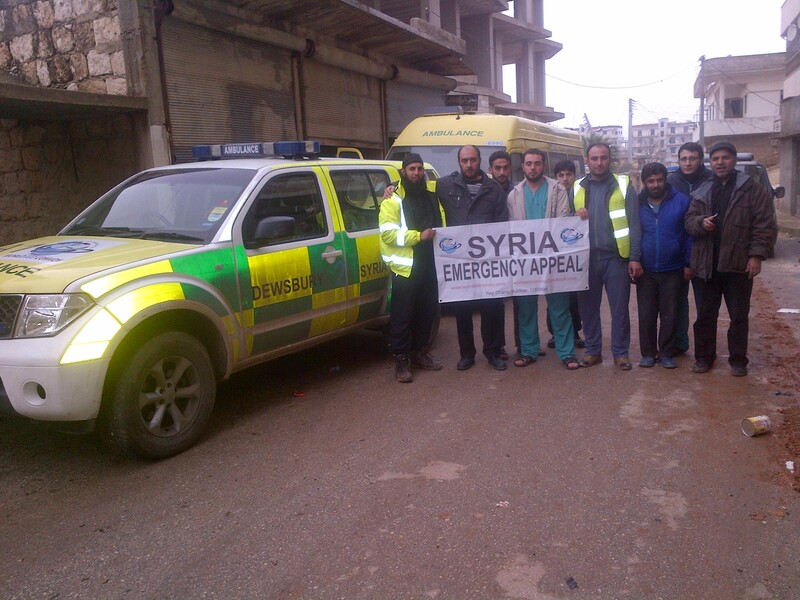 Please help us by volunteering or by donating towards the cost of an Ambulance, so we can In’sha’Allah take as many Ambulances as possible to help the Hospitals and medical facilities in Idlib and surrounding areas to help save lives In’sha’Allah. 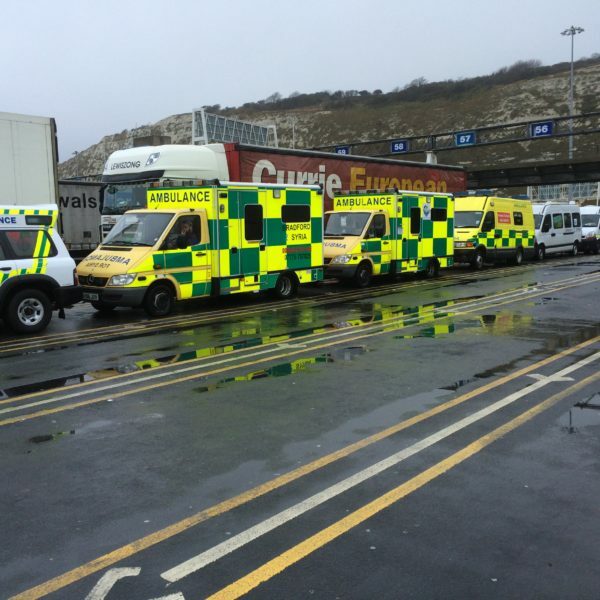 May Allah S.W.T make it easy for us and everyone in taking this Ambulance Convoy. 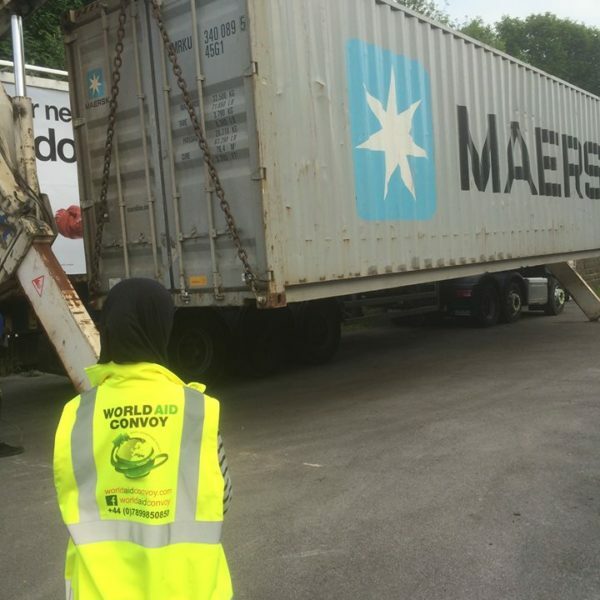 To volunteer (Brothers only) please email: worldaidconvoy@outlook.com or text/call Moulana Abdullah on 07899850850. 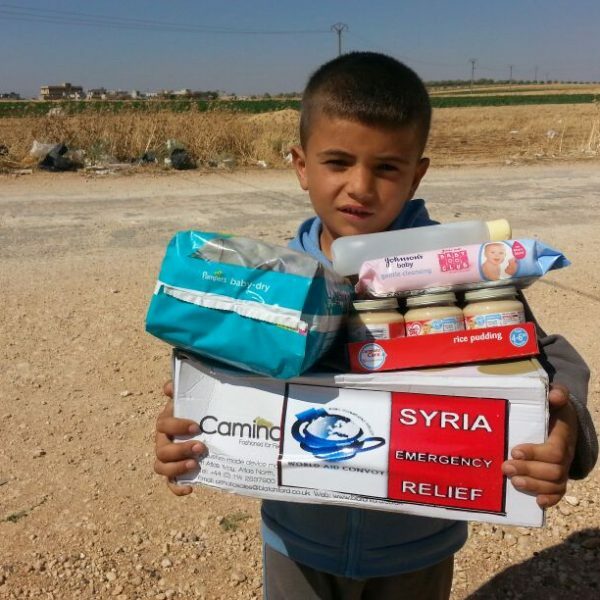 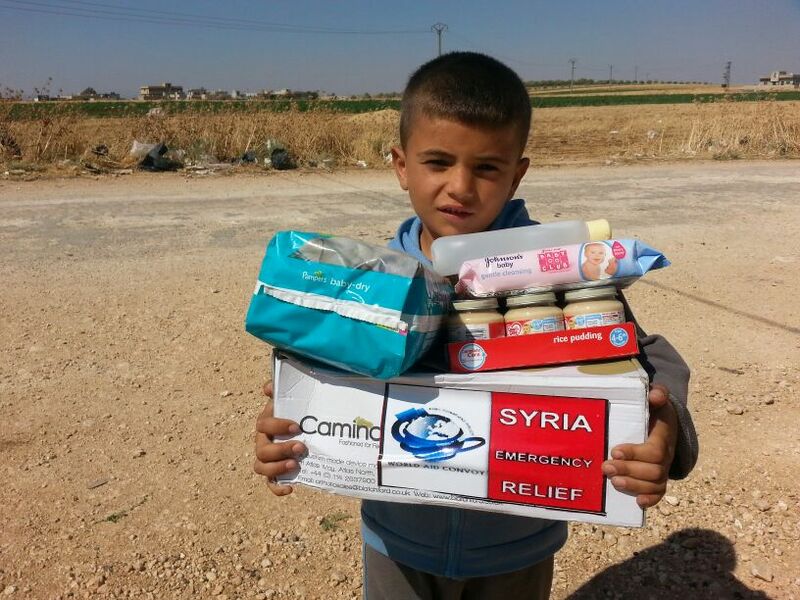 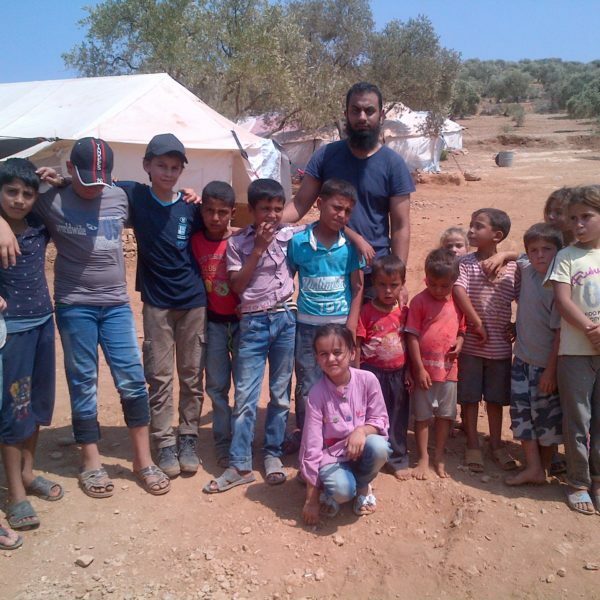 Please remember the oppressed people of Syria in your Duas and please donate generously. 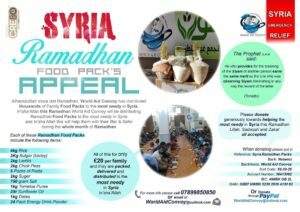 Lillah, Sadaqah and all general donations accepted. 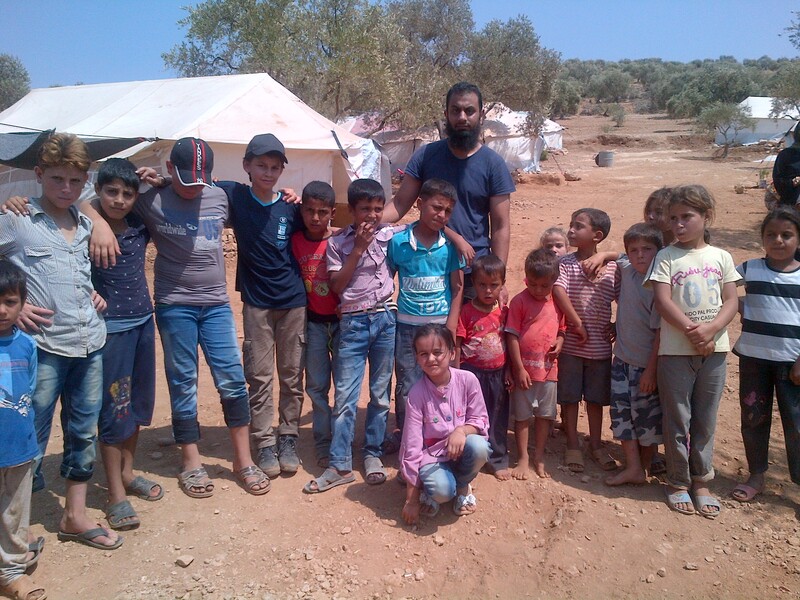 Click below to complete your donation. 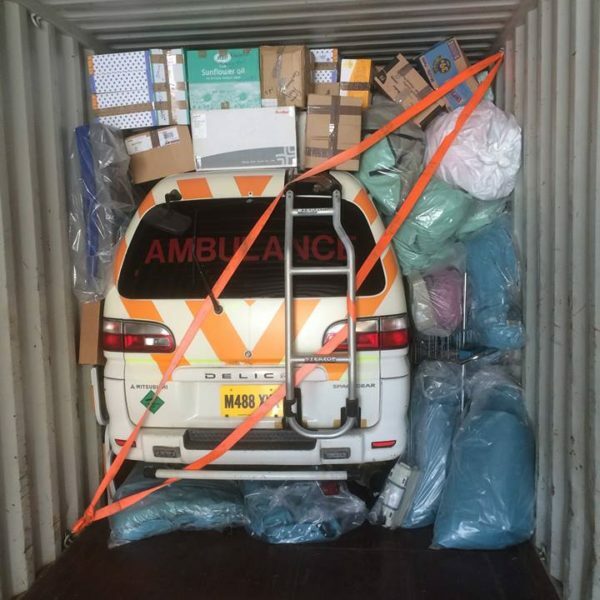 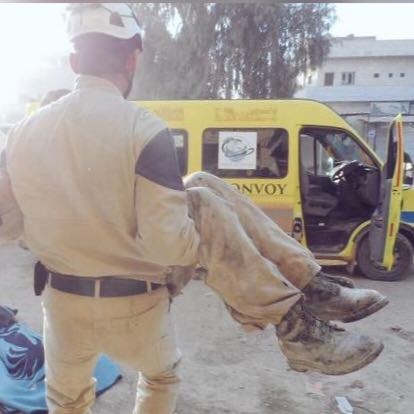 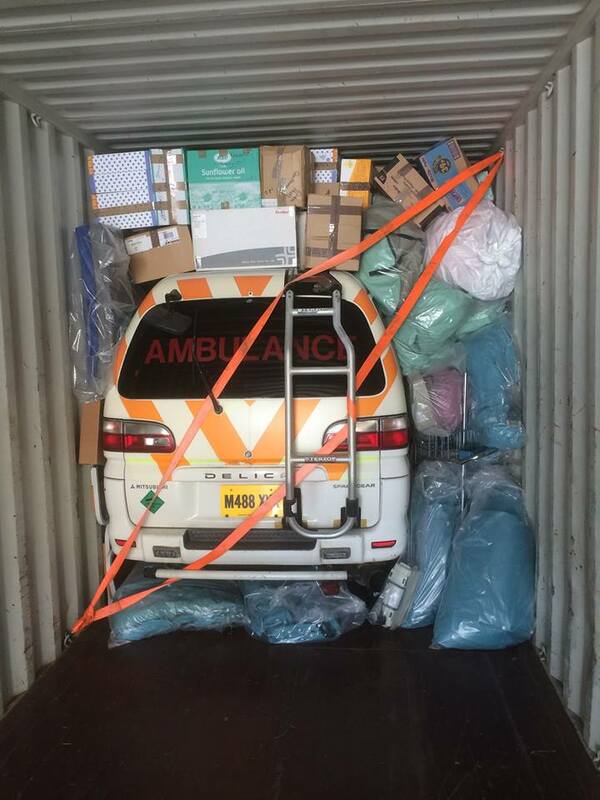 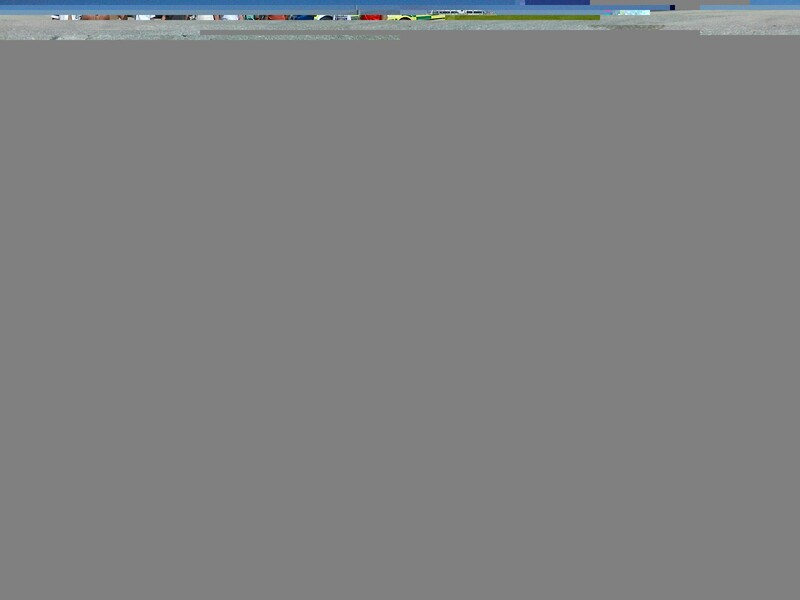 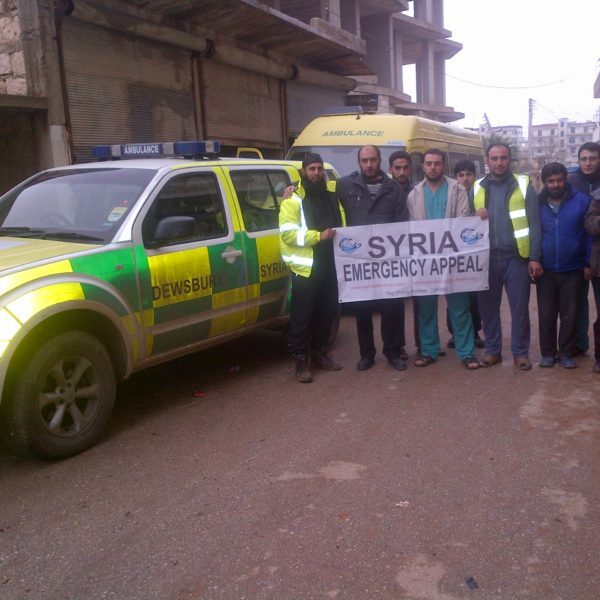 *UNITY CONVOY* – United to Deliver Ambulances Inside Syria.